As we continue to set goals and make plans for 2019, It’s so easy to lose sight of the focus of our lives. In business, the focus tends to be profit and money. In nonprofits we say it’s for the greater good and community. I don’t want us to feel judged for either of these, rather use them as a point of inspection for personal evolution. I simply wish for us to be open with ourselves and reflect and look at our motivations internally and respect ourselves enough, to be honest, and be committed to the future. Your innovations, creativity, strategy, and talents emerge from who you are; this is something I have experienced firsthand. It is impossible to assist and guide others when internally you are finding that you have lost your own true north; your center of gravity from which to pivot. Organizations are made and run by humans. Yes, I brought it back to the human component. As humans we are the first complex adaptive system and our personal ecosystem is affected whether we like or not by the aspect of living life. This year 2019 BeardedEagle is launching a new brand Scrum for Living, because we want to bring it back to the human within the system. 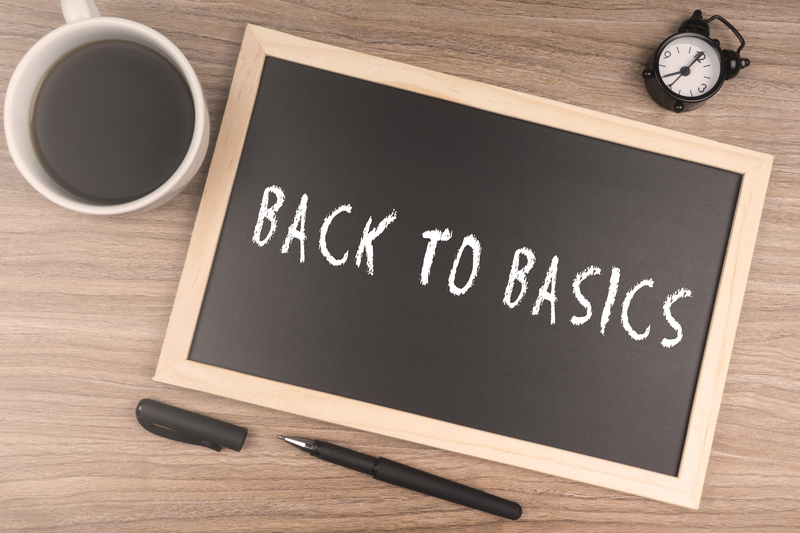 Throughout the year our heart for Back to Basics will touch on Scrum basics, living basics and the personal ecosystem that is needed to sustain it. We treasure the gift of living, and we are grateful to be able to touch so many lives, but our intentions are to touch each person with a seed of wellness that will impact their interactions with other humans. In so doing we put a ding in the universal system of humanity making the work not just work a better place for human interactions tomorrow. Join us this year as we take it all Back to Basics of everyday living.